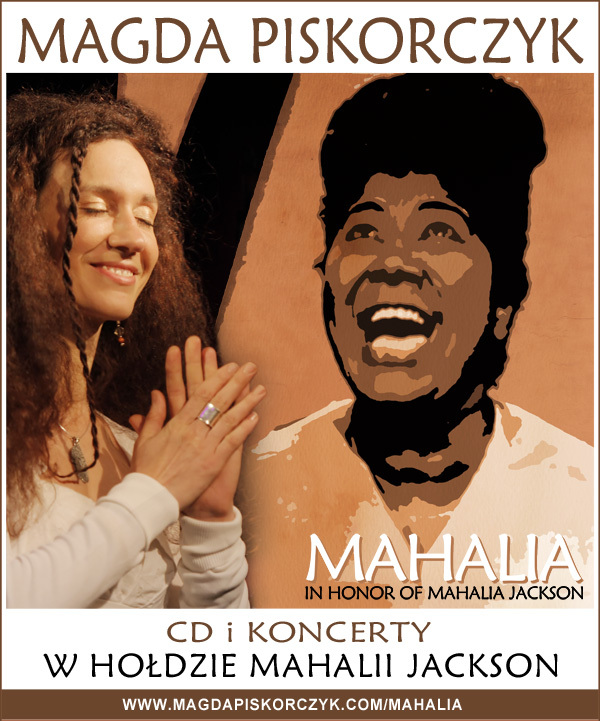 Magda Piskorczyk has prepared a new concert program on the occasion of the one hundredth anniversary of Mahalia Jackson’s birthday on October 26, 2011. It contains Magda’s interpretations of the songs performed by the Queen of Gospel. “Come on Children, Let’s Sing”, “Lord, Search My Heart”, “I’m Goin’ to Live the Life I Sing About in My Song”, “Keep Your Hand on the Plow” or “Go Tell It on the Mountain” are only a few examples from a very long list of the songs, which became worldwide known and close to millions people due to Mahalia. These songs enchanted Magda Piskorczyk too. She has made her own arrangements based on the old and beautiful tradition, in which joy and energy interlace with the passion of worship and deep reflection. 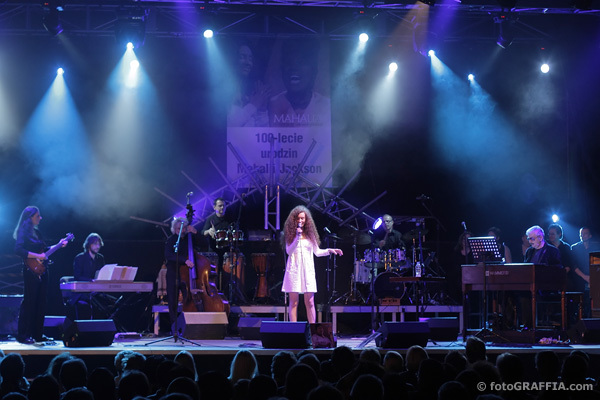 Magda has performed gospel and spiritual songs many times in Poland, Germany, Sweden, Hungary and France. In 2008 she gave a series of concerts with her band at the City Sings Gospel Festival in Liverpool. There she performed also at the Hope Street Festival and during the final concert in the Metropolitan Cathedral, broadcast by the BBC Radio. In November 2011 Magda Piskorczyk’s CD titled “Mahalia” was released. 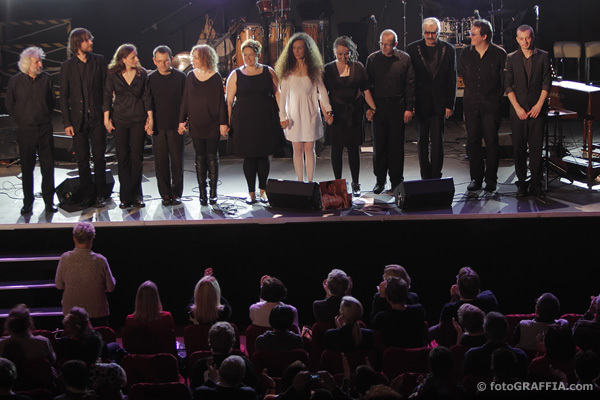 26.10 – Warszawa, Teatr Palladium – Concert premiere!